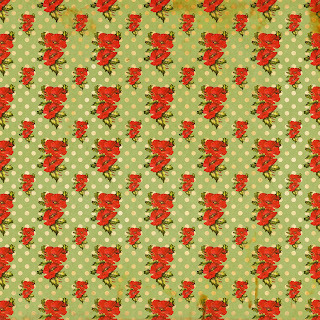 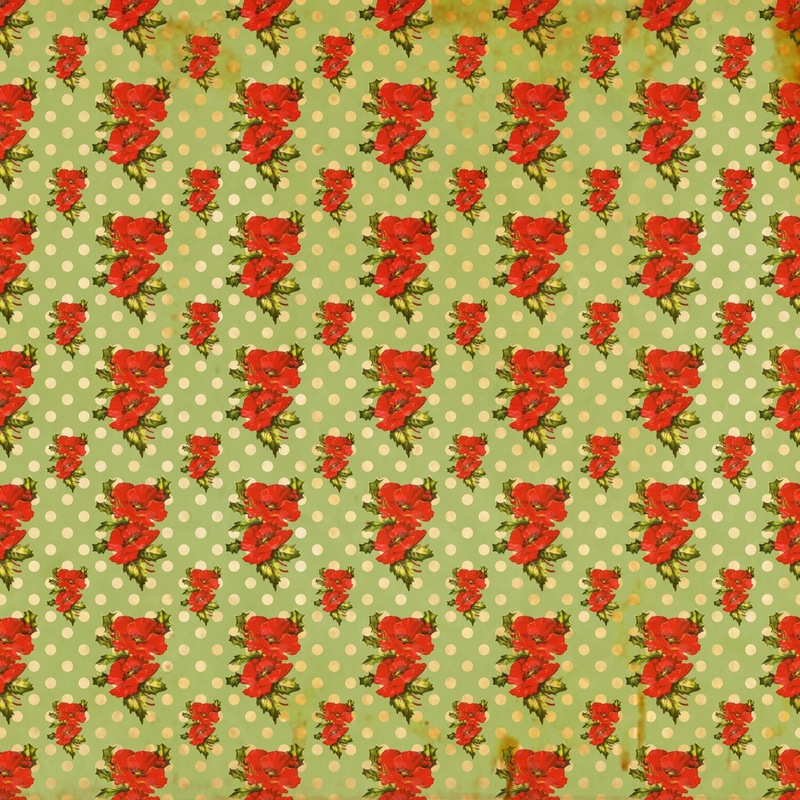 Today I've posted four digital Christmas scrapbooking paper downloads that have polka dots and Poinsettia designs. 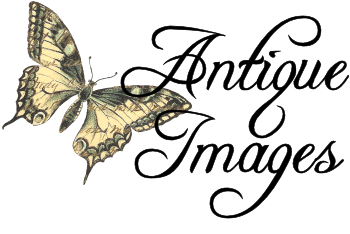 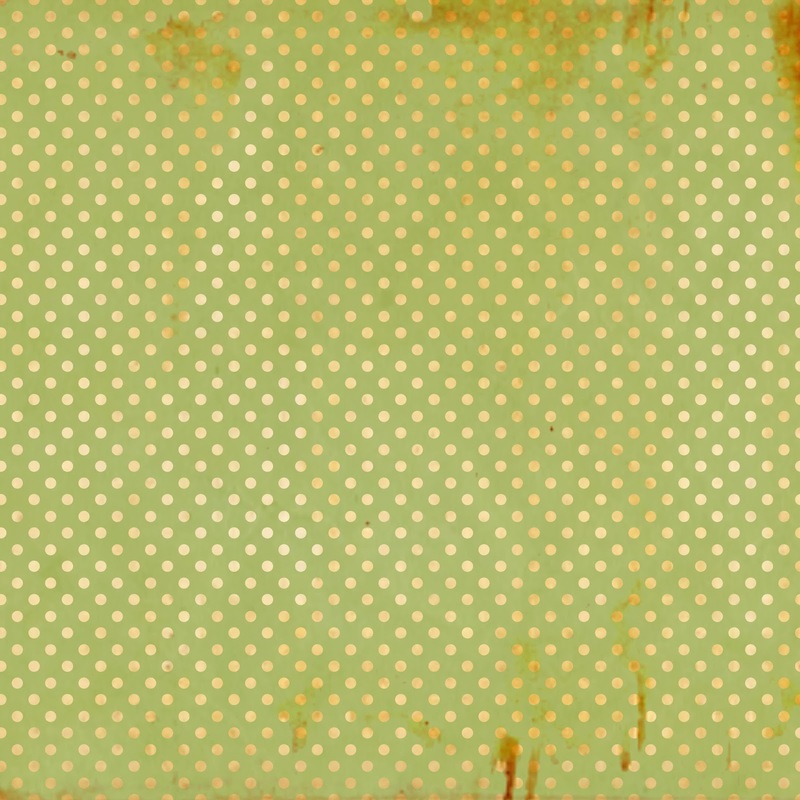 These papers also have a distressed, shabby look, which I think is so charming. 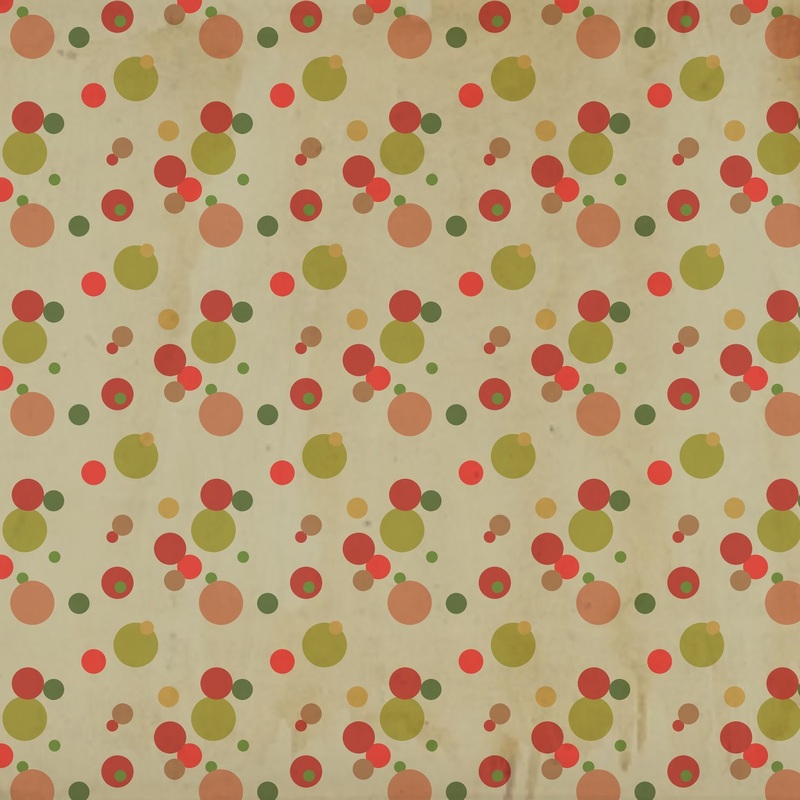 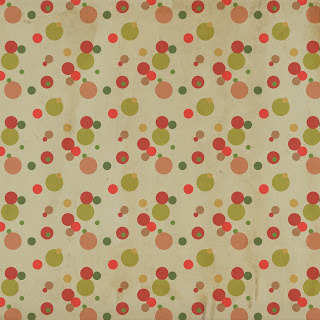 The first digital Christmas paper has an especially vintage look with the uneven dots pattern in various shapes and colors. 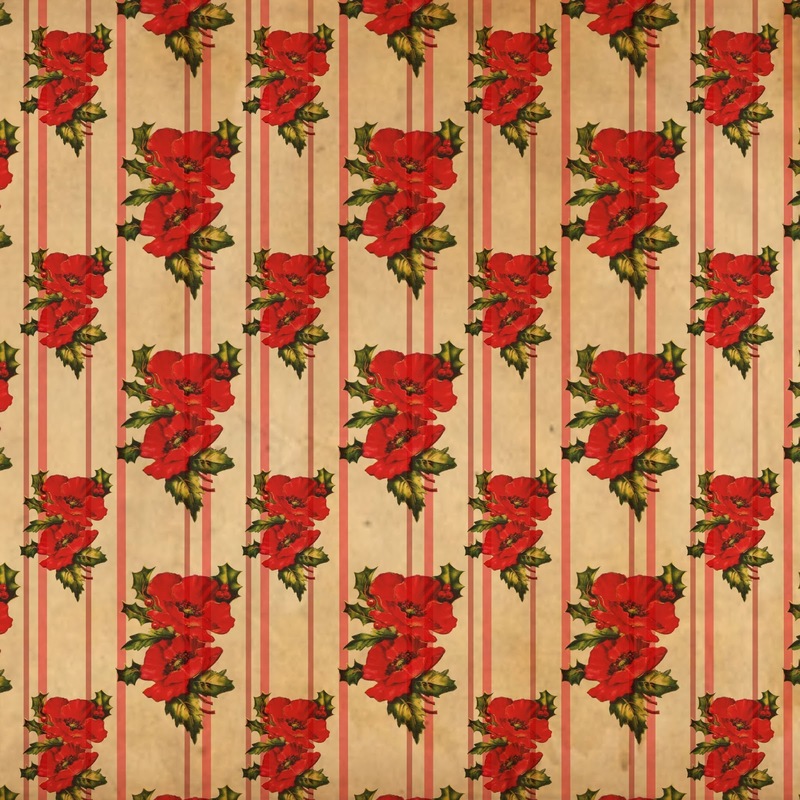 All of these digital papers are sized 12" x 12" and can be resized for any project. I posted four other digital Christmas paper downloads here.